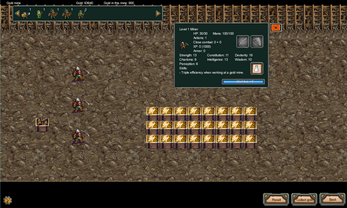 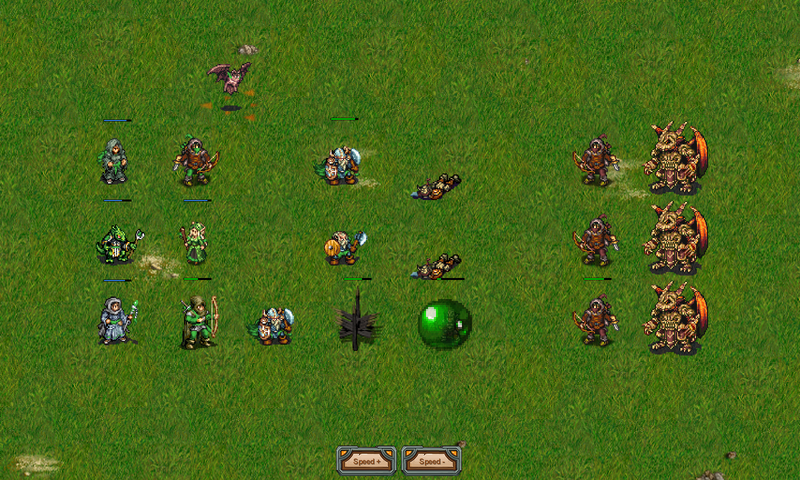 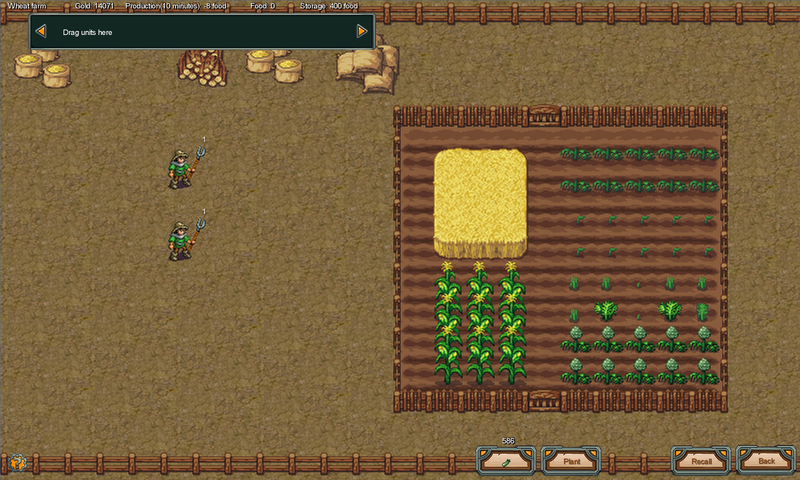 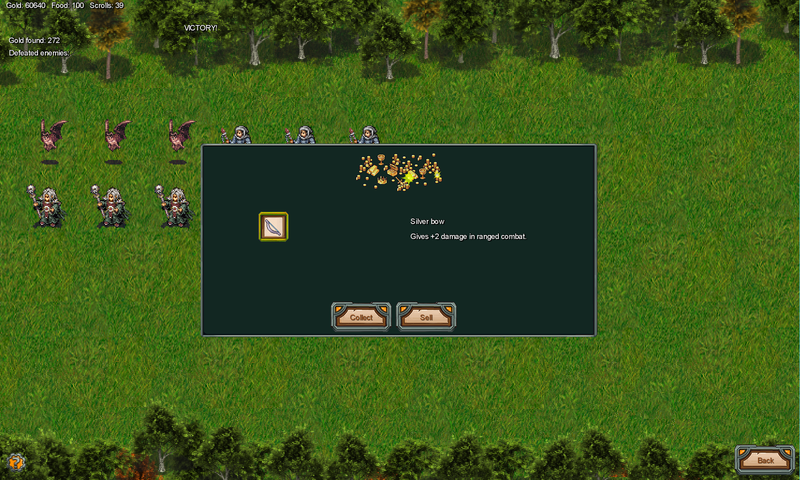 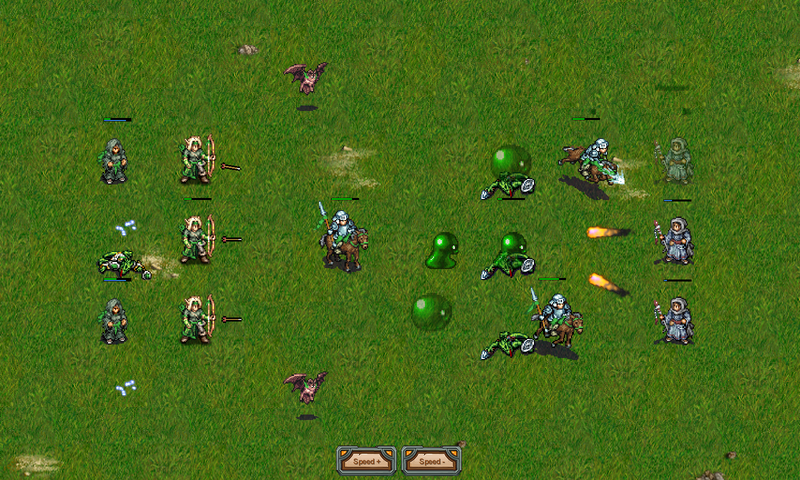 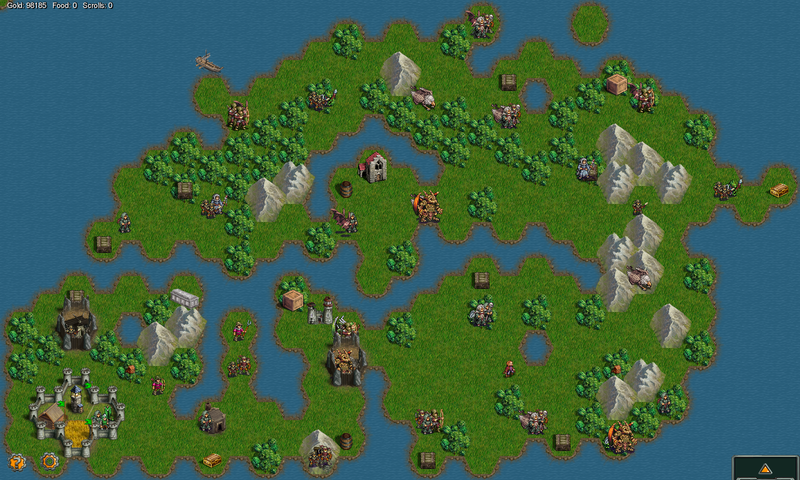 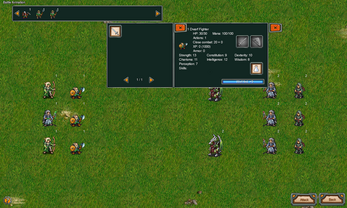 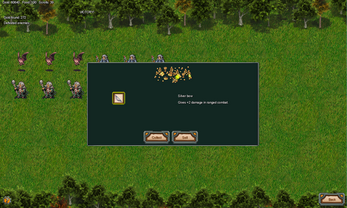 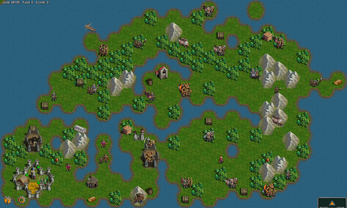 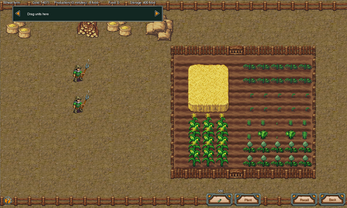 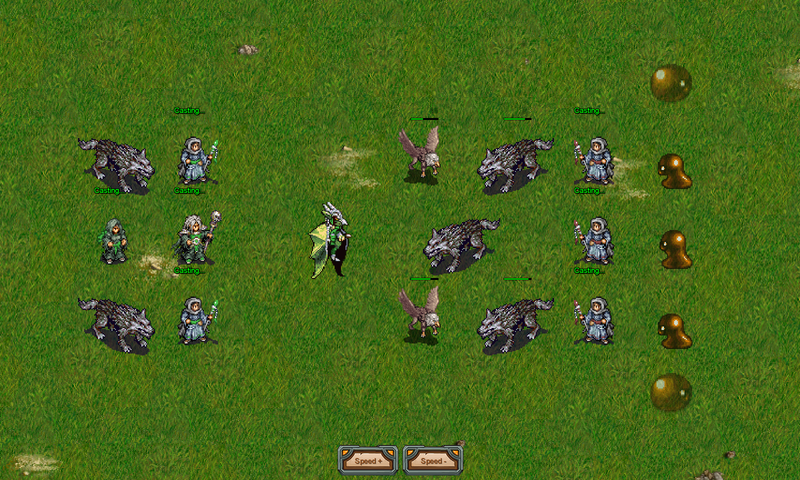 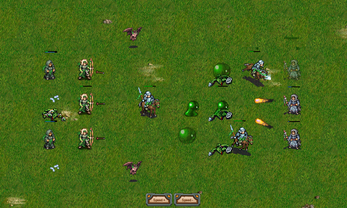 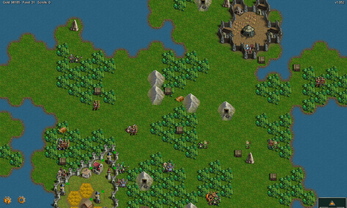 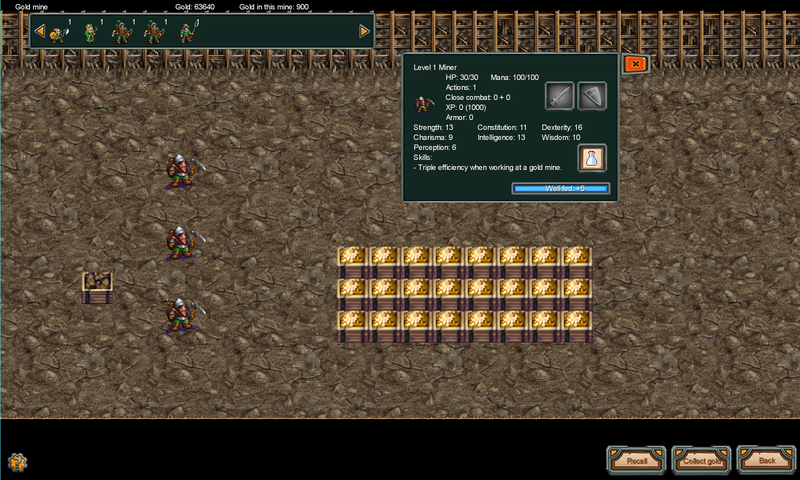 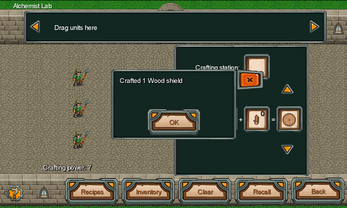 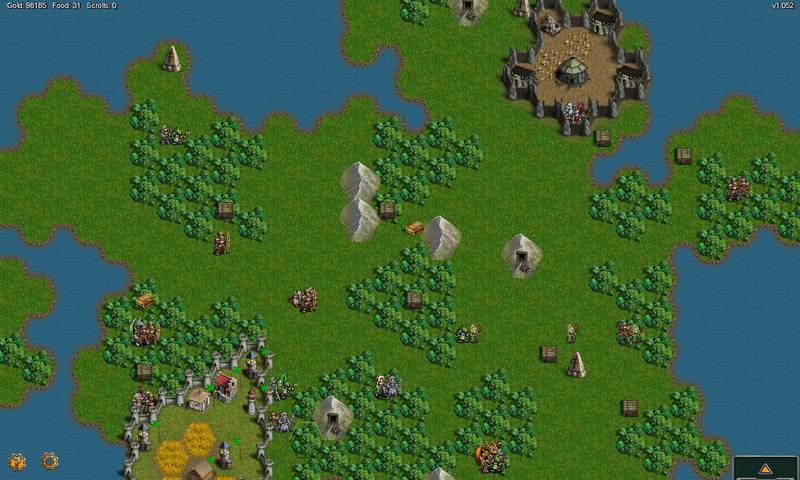 WarMage is a fantasy strategy game with crafting, farming, RPG and adventure elements. 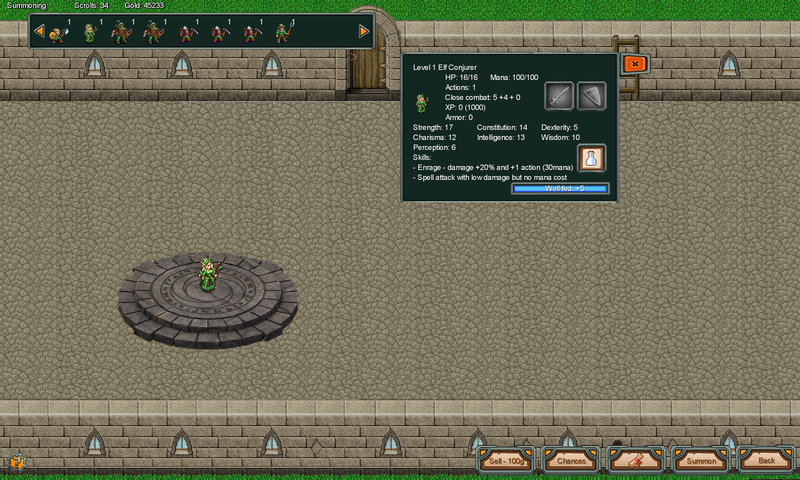 Try it in your browser here or on your Android device and buy the desktop version if you like it! 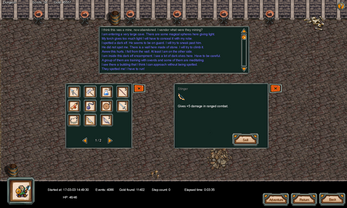 Desktop (download) and Android version: everything is saved and you can continue from where you left. 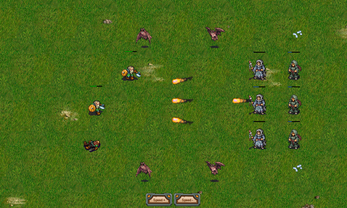 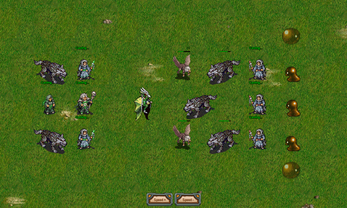 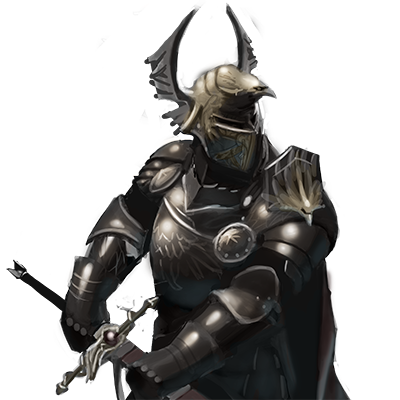 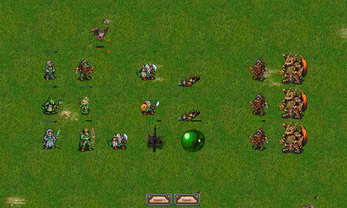 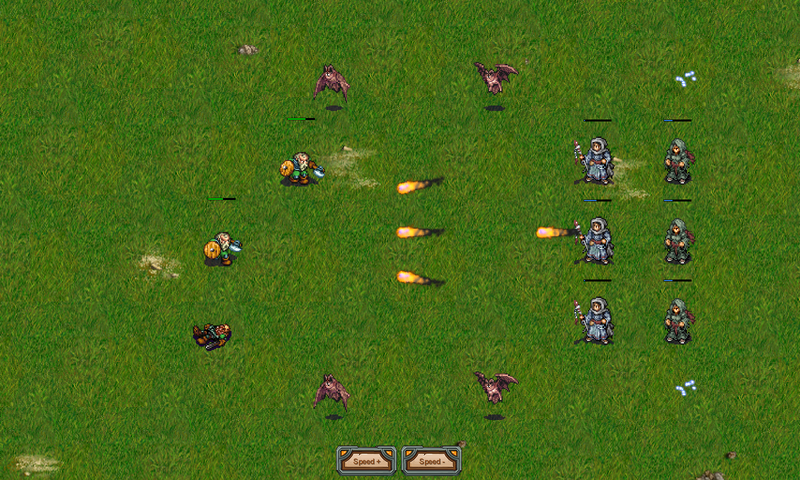 At the creation of WarMage I used assets from the open-source game Battle for Wesnoth legally and with permission.